My name is Eva. I am a feisty and fluffy Aries – prone to contradiction even according to the stars, my numerous nicknames range from Fairy, to Firecracker, to 4X4 (because according to my dad I am heavy duty, four-wheel-drive, and ready for a tough challenge). If I could tell you one thing about me, it would be the skill I am most proud of – what sparked this blog and fueled an immense change in every facet of my life. I play with fire. There is a feeling as expansive, raging and eternal as the quiet ocean – that swells up inside, crackling that it is on the verge of bursting into flame. It is a clash of fire and ice – it takes your breath away and frees you to feel the immense sharp wonder of being alive, active and well. Something like love, perhaps. It is in these moments of blissful awe that I feel most alive. They are not few and far between, they exploded from every direction whenever and wherever there is passion. 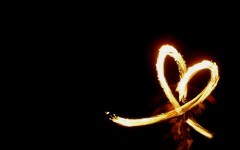 Fire dancing makes me feel this way. Or the engulfment of a true-bear-hug. Rushing over the road on my motorbike makes this feeling howl with delight. It stirs as I taste every word of a captivating book – engulfs me as the story washes me into its world, and breaks the floodgates at the ‘happily-ever-after’ ending. Writing sparks this feeling, and I want to fan this passion into a beach bon-fire. Ignite the burning questions that make me hot under the collar and the sparks which light my creative fire and give me fever all through the night. 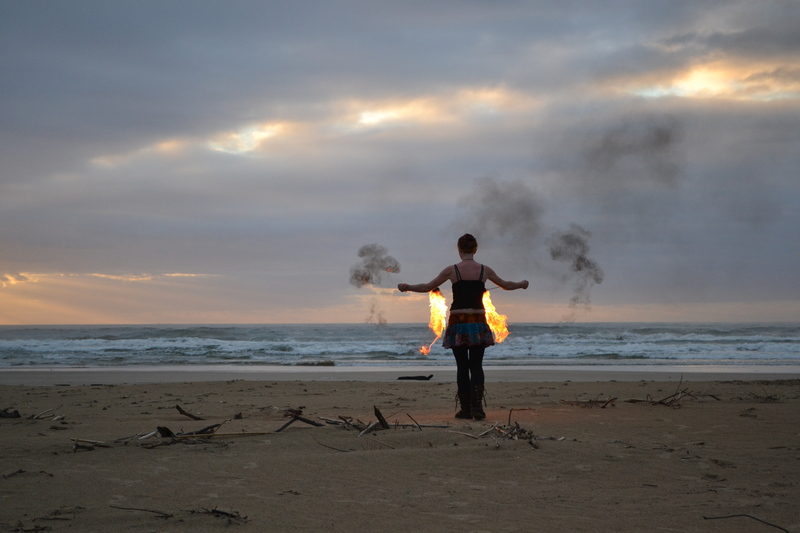 I am Eva – and this blog is dedicated to my fiery passions. 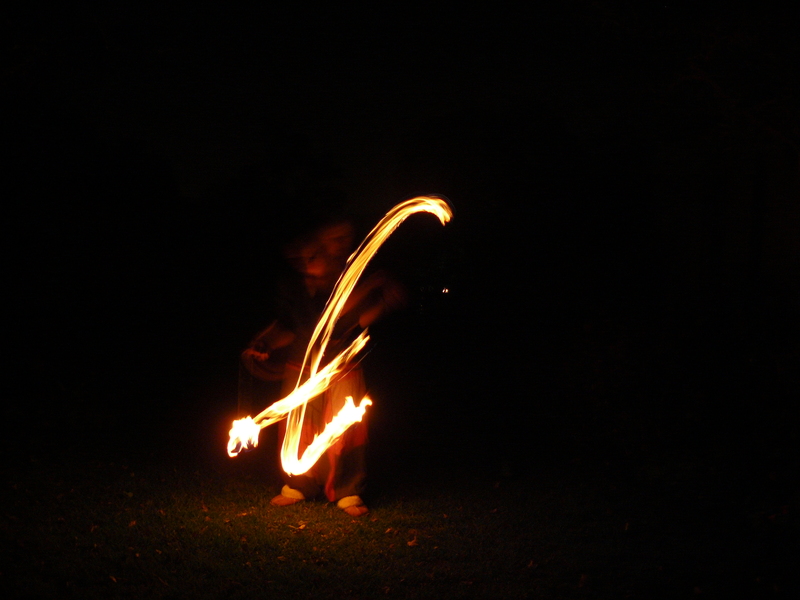 E is for FEVA – playing poi produces unexpected patterns, and I was most chuffed when this ‘E’ emerged in the flames.